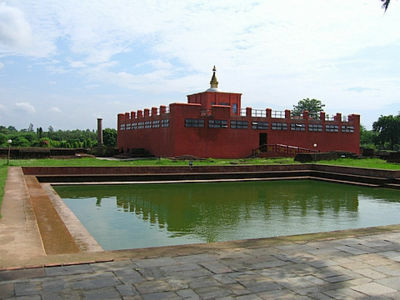 Day 1: Pick up and arrival at Lumbini site seeing, Overnight stay. 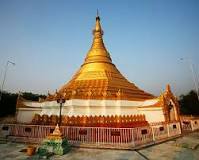 Sightseeing as per the itinerary in Lumbini. All places temple entrance fees during sightseeing.